Iran began construction upon the Fordow Fuel Enrichment Plant as early as 2006, hiding the work from the rest of the world. The Fordow Enrichment Plant was completed in 2009, to the surprise of the international community. Upon its initial creation, Iran refused to divulge the location of the plant, worrying the US and other Western powers about what Iran intended to do with the facility. 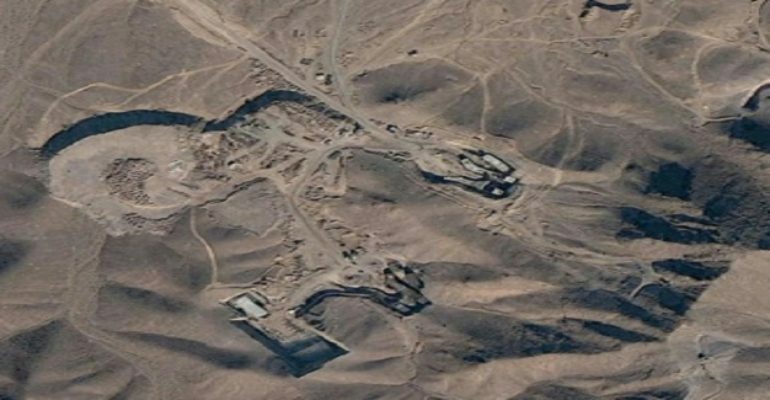 It was later revealed to be located on an Islamic Revolutionary Guard base, and while Iran asserted they were solely enriching Uranium at the plant for medical and fueling purposes, it was a controversial topic at the UN. Fordow is built into the side of a mountain, and is partially underground, protecting it against possible attack. While the IAEA eventually was granted access to the site, and confirmed there was no weapons manufacturing occurring, the strange location and covert creation of Fordow has continued to raise questions about its purpose. In addition, the size of the plant is too small to be used for manufacturing nuclear fuel on a large scale. Upon the completion of the P5+1 Joint Comprehensive Plan of Action, Iran was prohibited from enriching Uranium at Fordow for at least fifteen years, and the plant will be converted into a physics research center. Despite its conversion into a nuclear physics research center, Iran has continued to bulk up the defenses around the Fordow Plant. In April of 2016, Iran installed a Russian made S-300 missile defense system at Fordow, making it one of the most protected plants from aerial attack. Russia had initially self-imposed a ban on the transfer of S-300 defense systems to Iran, but upon the completion of the Joint Comprehensive Plan of Action, they agreed to send the system to Iran. When operational, estimates put Fordow’s ability to produce enough uranium for a nuclear bomb at approximately four years. Fordow was concerning to some experts because the size and covert nature of the plant did not match with its stated objectives. While at this point, there is no enrichment occurring at the plant, the centrifuges remain for research purposes.